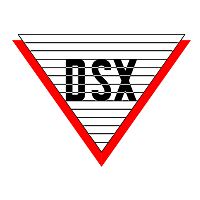 DSX products are sold worldwide through a network of factory-trained dealers but manufactured in the USA. The company commitment is the same today as it was when the company was founded in Texas over 25 years ago. 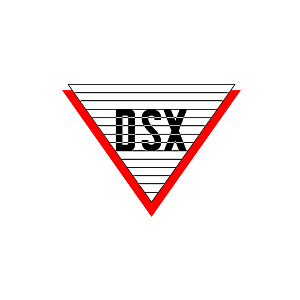 DSX Manufactures Hardware, Software, and Integrated Solutions for the Access Control and Security Industries. DSX’s uncompromising dedication to engineering and manufacturing, coupled with a commitment to 24/7/365 product support, has always been a well-maintained priority. DSX Access Systems, Inc. is one of the most respected names in the security industry because of its concentration on providing products and service that exemplify Quality, Reliability and Integrity.